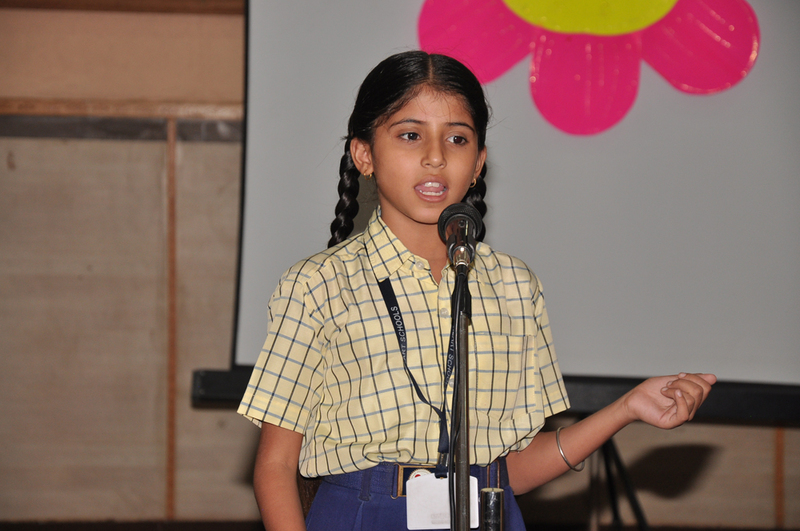 To explore the Multiple Intelligences and Multiple Natures of every child. To instill Moral Values and Emotional Values and to enable every child to be a complete independent personality. To teach all the essentials of the school curriculum through our school motto �WORK WORKS� where a child learns to EXPLORE, CREATE, EXPERIMENT AND PURSUE individual interests. The school believes that house and club activities are an essential, component of a complete student experience. Students are strongly encouraged to join and participate in any of the activities. Taking part in house activities and club activities allows students to have fun and interact with other students who have similar interests. Participation in annual functions and competitions related academics, athletics and spots. 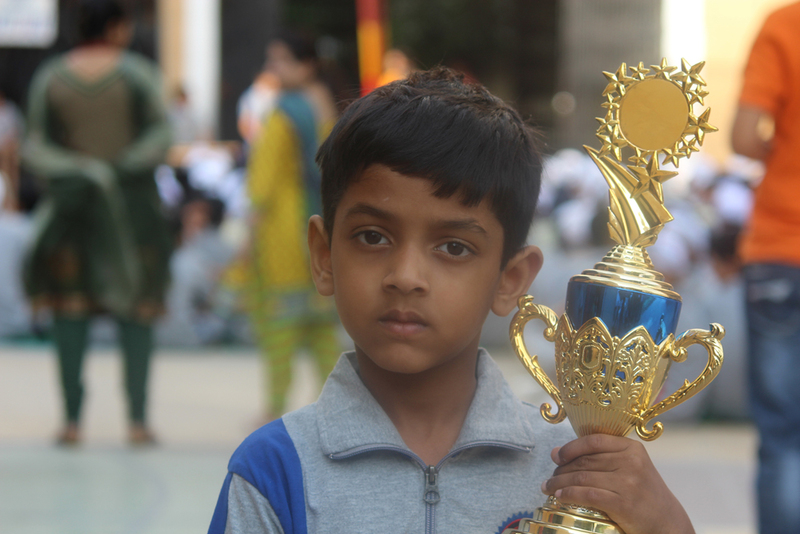 Nowadays only excellence is not enough to make any child as an outstanding performer. They should be good at extracurricular activities academics, athletics and sports.